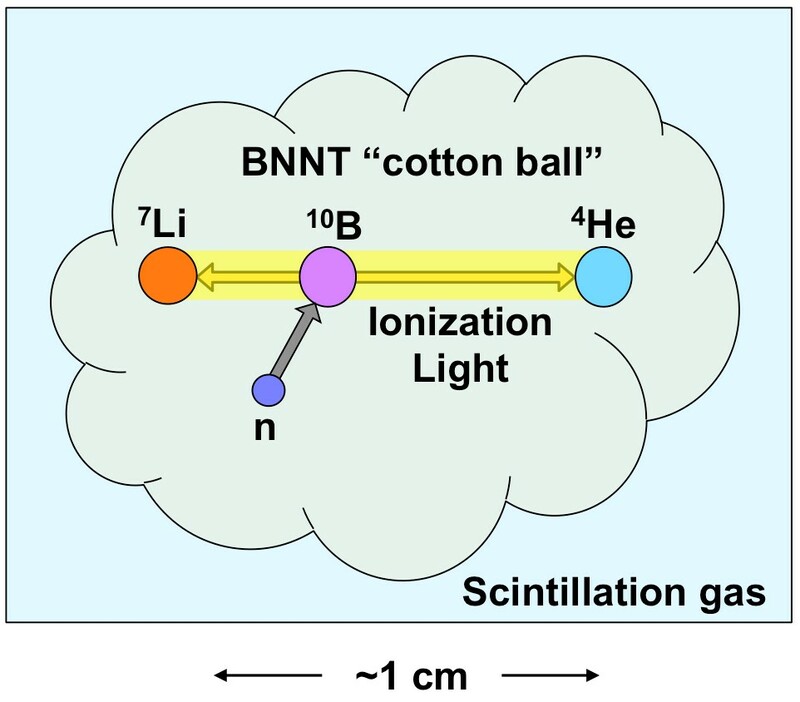 Boron-10 BNNT neutron detector is under development. 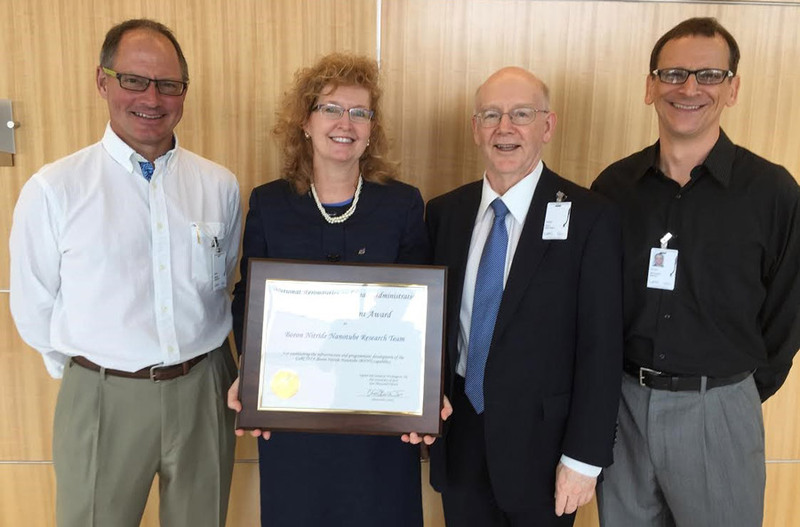 On August 25, 2015 the Boron Nitride Nanotube Research Team at NASA Langley Research Center received a Group Achievement Award “For establishing the infrastructure and programmatic development of the LaRC/NIA Boron Nitride Nanotube (BNNT) capability.” BNNT, LLC under its Space Act Agreement with NASA LaRC is a part of this team. U.S. House of Representative, Rob Wittman, of Virginia’s First District visited BNNT, LLC on August 24th for a firsthand look at our production factory and R&D activities on the Virginia Peninsula. 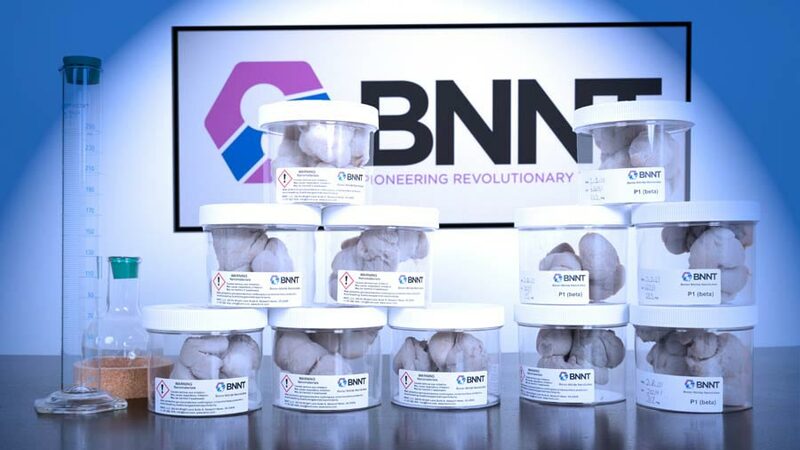 Visit BNNT, LLC at booth 429 in San Francisco at Materials Research Society April 6th - April 10th. 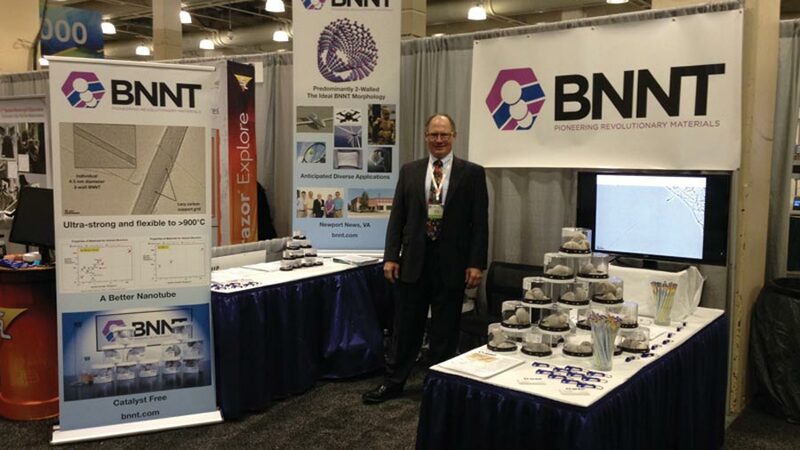 BNNT, LLC provided provided over 150 BNNT samples to attendees at the Nanotechnology for Defense (NT4D) conference, the 2014 MRS fall meeting in Boston and at Nanotech 2015 in Tokyo.